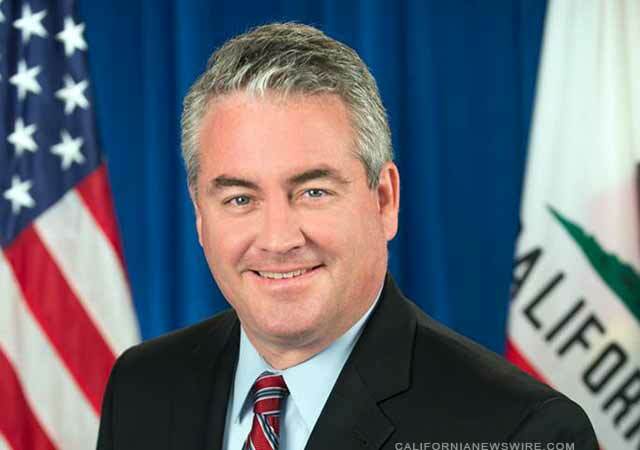 SACRAMENTO, Calif. /California Newswire/ — Today, the Legislature passed AB 827 by Assemblymember Patrick O’Donnell (D – Long Beach). AB 827 offers more support and provides safer learning environments for LGBTQ students by ensuring that schools provide 7th – 12th grade teachers information on school site and community resources available to their LGBTQ students. AB 827 now moves to the Governor’s desk where it must be considered before October 11.